Visit ChellyWood.com for free, printable sewing patterns and easy-to-follow tutorials. This week I’ll wrap up my Tall Barbie™ patterns with the pencil skirt shown in the image above. If you want to download the free pattern for the shirt, it’s actually the same pattern! But here’s a link to the shirt pattern’s blog post, and here’s a link to the post for the shirt tutorial. I’ve also created a jeans/pants pattern for Tall Barbie™, and here’s the link to the tutorial for making those jeans. The image above is just a quick preview of what I’ll be sharing with you this week. Hi Denisa! All of my patterns are available on the Patterns Page on this website. 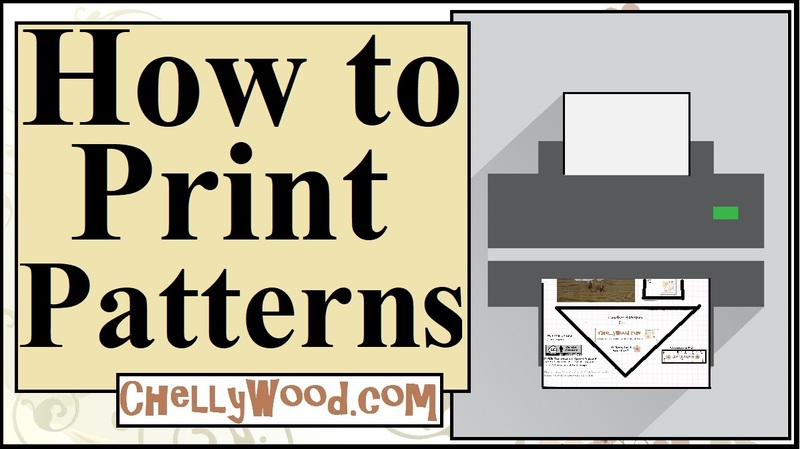 If you are having any trouble getting them to print, I recommend watching this how-to video. Hopefully that helps. If you have further questions, feel free to ask them.